Whether you are part of larger organization or an individual every case deserves is of importance. Need a quick and easy way to get a hold of our lawyers? Book a 15 minute free consultation call. Our firm has lawyers from all types of backgrounds, with an average of 6 years experience. From criminal legal issues to divorce proceedings, we have you covered on everything. Our firm was founded in 1995, and have since serviced thousands of clients regarding issues with different cases. No case deserves to be left behind and we make sure to do our best that your voice gets heard and that the law is upheld to its standard. For poor-income families and persons of financial difficulties we provide payment plans and agreements that work with your case. If you have a special case please be sure to mention it. We believe in upholding to a certain level of standard when it comes to the law. Our lawyers all stand for what they practice and believe in. Nothing gets left in the dark, our most important value is honesty and communication. Your confidential information is safe with us. We don’t share anything with 3rd parties. Our Lawyers must all go through training procedures that require to pass practical cases. No matter your financial background, everyone deserves a voice for their case to be heard. We at JJC Partners do everything in our power to make sure that you get an equal opportunity for your case in front of the law. The law was not made to restrict our freedom, but to protect our rights and freedom that we deserve. After having my business in financial trouble, we consulted jjc partners, and what a life saver! Our company is now on track to a healthier state. Harvard University PhD. 30 years experience in Criminal Law. Washington State University graduate. 4 years experience in International Law. Colombia University graduate. 3 years experience in Immigration Law. University of Chicago MBA. 4 years experience in Business Law. Phone Consultation. Get a free 15 minute phone consultation to figure out whether we are a good fit for one another. Office Meeting. After phone consultation, we discuss your particular case further in detail and proceed from there. Preparing the case. Preparation for the case is important. We will come up with as much evidence and paperwork that will guarantuee success. Court Hearing. 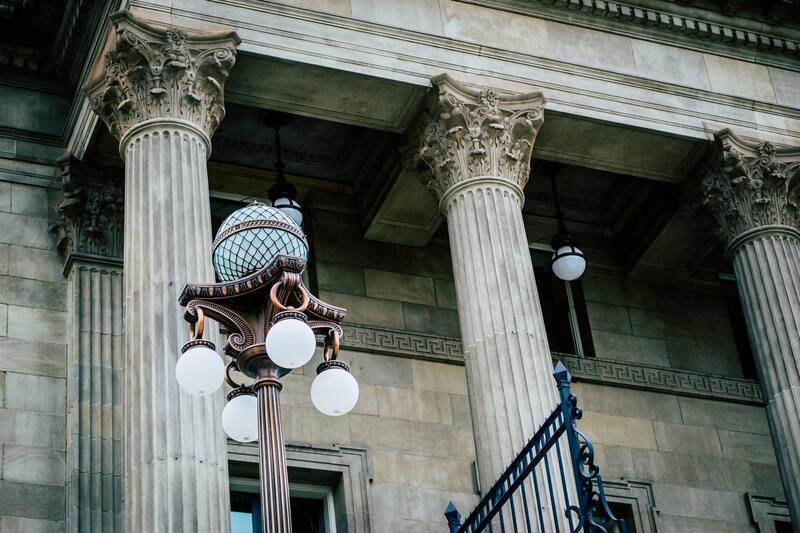 Schedule a court hearing and have your case in front of the judge and the jury. Decision is Made. Your decision will soon thereafter be announced after court hearing. Get a free 15 minute phone consultation to figure out whether we are a good fit for one another. After phone consultation, we discuss your particular case further in detail and proceed from there. Preparation for the case is important. We will come up with as much evidence and paperwork that will guarantuee success. Schedule a court hearing and have your case in front of the judge and the jury. Your decision will soon thereafter be announced after court hearing. SUBMIT A CASE RIGHT NOW!